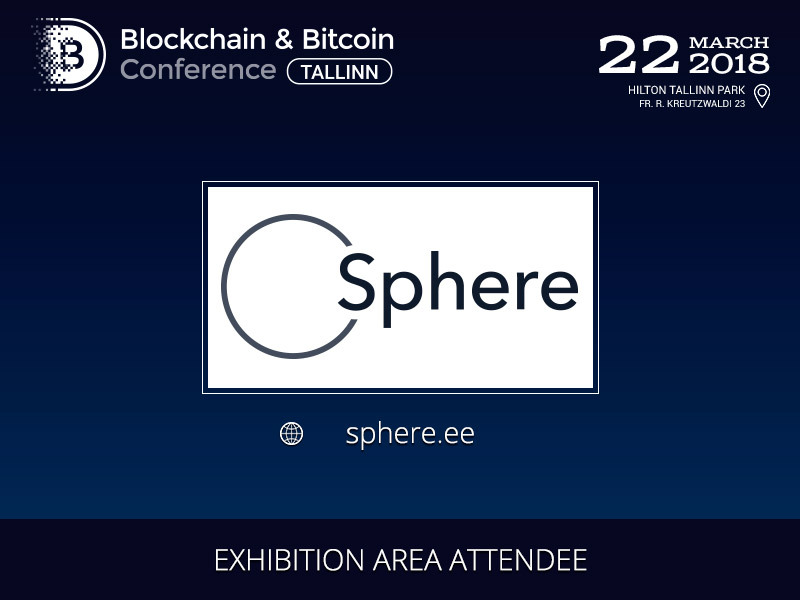 Sphere, the blockchain-based network for smart contracts implementation, will take part in the exhibition area at the Blockchain & Bitcoin Conference Tallinn on March 22. Sphere is an open-source software, managing digital commodities, enabling instant transaction making, and synchronising networks. Sphere has a free public application, Sphere Platform, enabling clients to sell and buy any kind of service or good. Sphere platform has its own internal currency, called Sphere token, which is fixed by investment gold price on London Bullion Market Association. To register to the event, follow the link: tallinn.bc.events/en/registration.